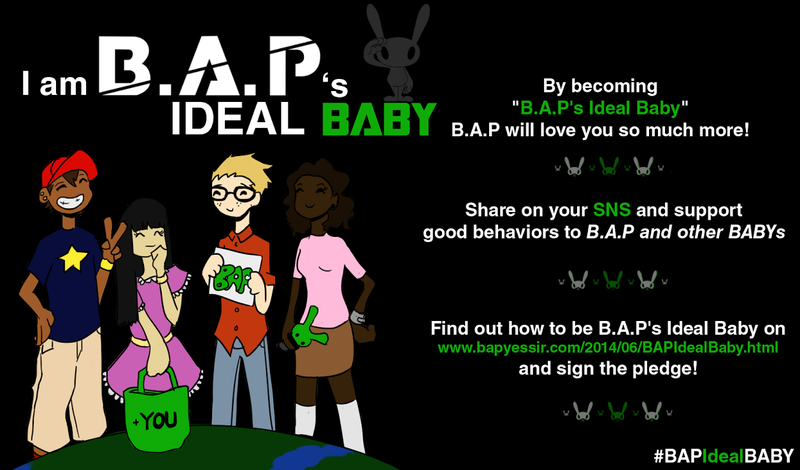 BYS: We’ll trend #/HappyMoonDay on Feb 6th at 12 AM KST to celebrate Jongup’s birthday! We’ll trend #/HappyMoonDay on Feb 6th at 12 AM KST to celebrate Jongup’s birthday! 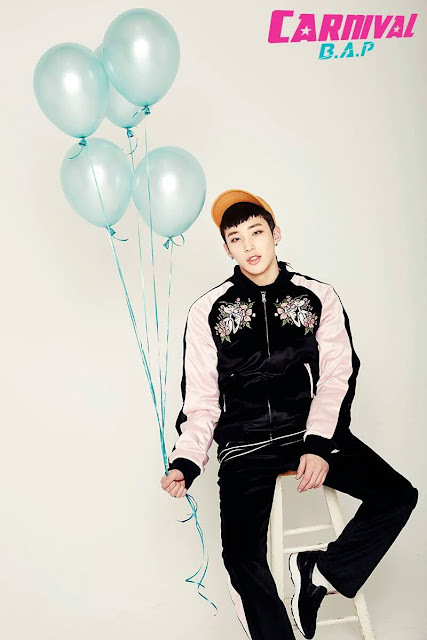 Let's all show Jongup some birthday love!